Ole Gunnar Solskjaer praised Manchester United's Jesse Lingard as being a 'big game player' after scoring against Arsenal in their FA Cup win. However, owner Abdallah Lemsagam moved to appoint a full time manager and has turned to Oldham-born Scholes on a full time basis until 2020. His first game in charge will be Yeovil at home next Tuesday after Wild signed off with a 3-0 win at Crawley Town on Saturday. Speaking about the appointment, Lemsagam said: "Paul has won everything there is to win in football. He is a man who will bring a lot of footballing knowledge and his hunger to succeed in management will be there for everyone to see. "It's no secret how much he has wanted this job in the past and how much he loves this club, so I'm very happy to bring him into our family at Oldham Athletic. Paul will have my backing 100% and hopefully we can work together to bring success back to this club." 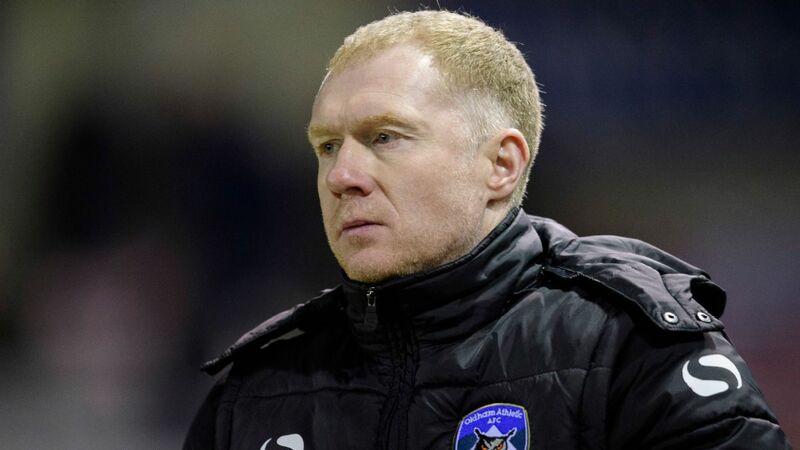 Oldham, 14th in League Two, were made to wait before confirming the appointment due to Scholes' involvement as part-owner of National League club Salford. However, following a meeting of the English Football League, the move has been given the go-ahead. 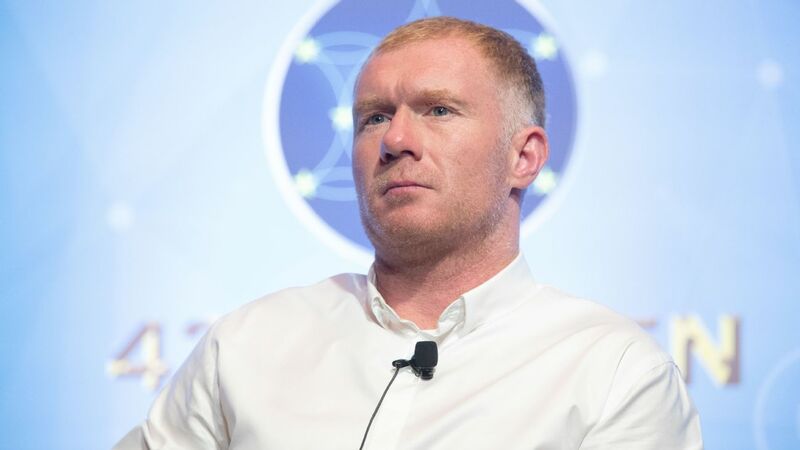 Salford City confirmed in a statement on Monday that Scholes would resign as a director at the club but will retain his 10 percent shareholding. "From the start we have always said that each of the Class of 92 would offer different levels of commitment dependant on their individual roles. 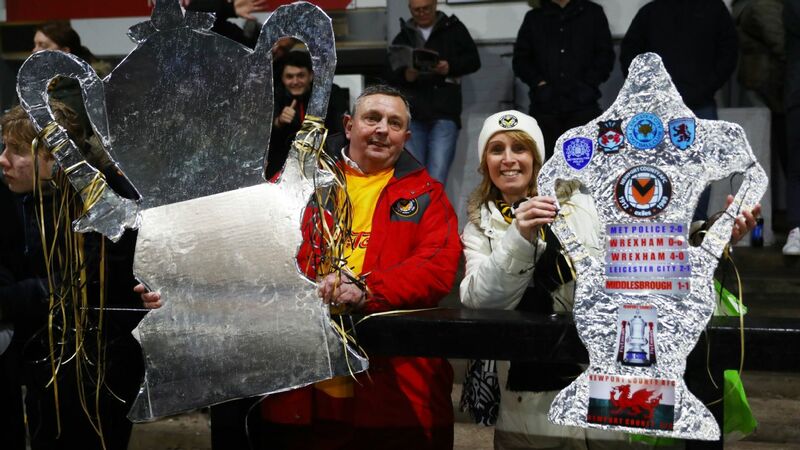 Salford City is a long term interest for the Co92 and Paul will retain his 10 percent shareholding in the club," a statement read. "It is great that Paul is back in football and everyone at the club wishes him all the best in his new venture into football management." 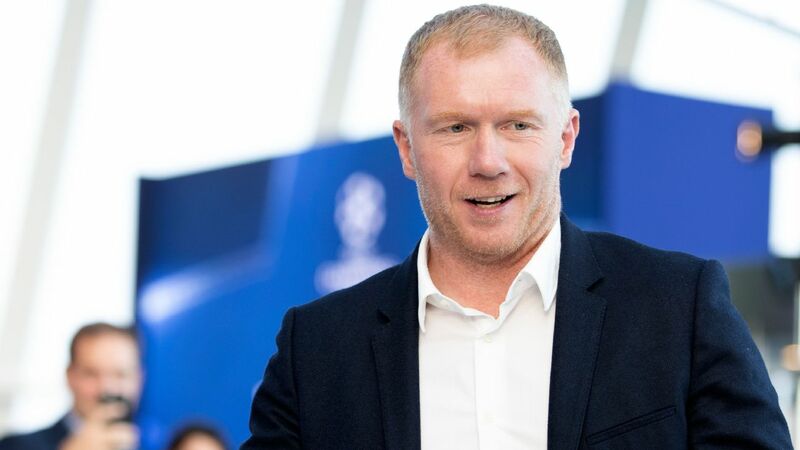 Scholes, 44, is the fourth of the six members of the famed Class of 92 crop of Manchester United academy players to try his hand at management.